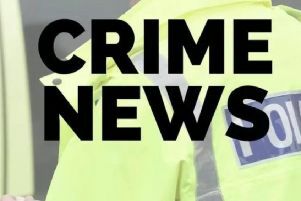 Justin Barnes, 46, of Station Road, Metheringham, denied the offences but was found guilty by a jury following a trial. Barnes was found guilty of assault by penetration, three charges of sexual assault and two further charges of sexual activity in the presence of a child. The offences occurred between January 2014 and March 2017. “Whilst he has previous convictions they are old and not of this type.